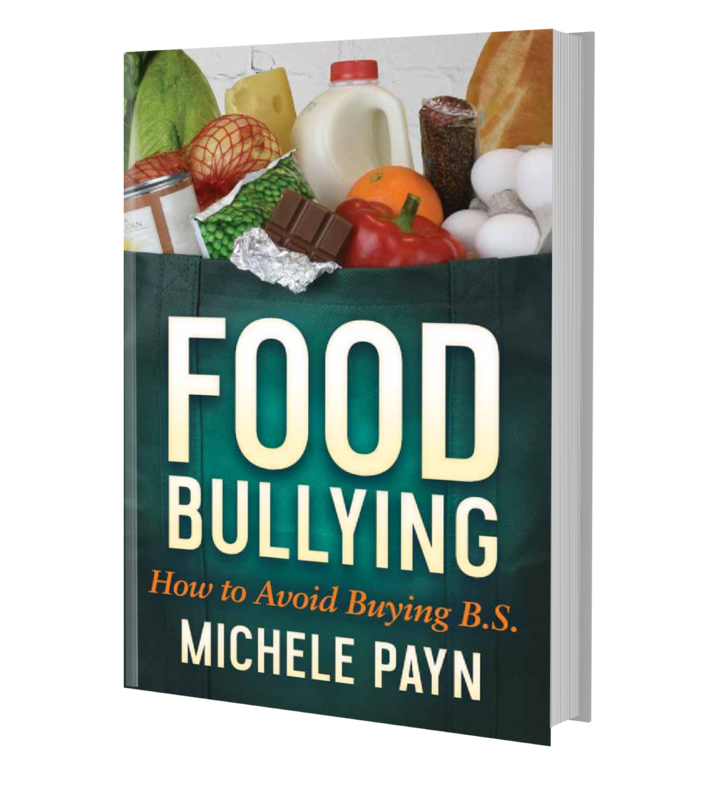 Food & Nutrition Blogs | Michele Payn, Cause Matters Corp.
Food is an intensely personal choice. It's also become a topic of great debate flamed by fitness "experts", fads and activists. 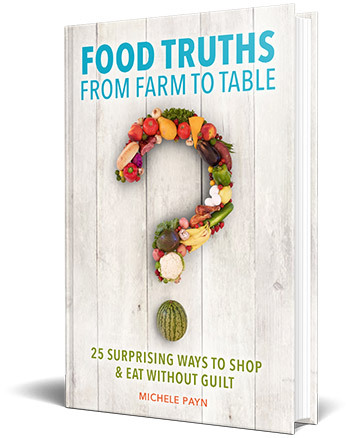 Michele Payn doesn't believe in telling people how to eat - just as she doesn't believe in telling people how to farm. It's all about choice. We encourage food choices based upon science and insight from those in agriculture who have firsthand experience. This list does not represent every food blogger, but rather people who work professionally in nutrition, food science and related arenas. Well Balanced. Food. Life. Travel. Contact Michele to learn more about her keynotes, training, consulting, or writing. You can also check out Cause Matters Corp. in the media or connect with @mpaynspeaker throughout social media.